Dingle Marsh Barns, consisting of Avocet, Little Owl & The Barn provides a stunning place to stay for any getaway whether it be a group of friends looking to get away form the hustle and bustle or a family looking to explore all the Suffolk Coast has to offer. 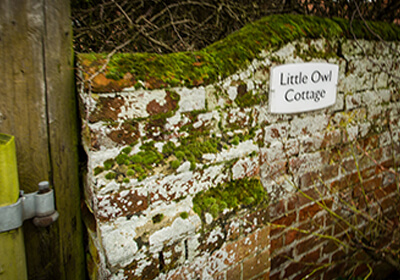 With our cottages able to accommodate a range of group sizes from couples to a family of 6 as well as the option to open up both Little Owl & Avocet so that two parties can come together as one big group Dingle Marsh Barns in Dunwich really does have something for everyone! 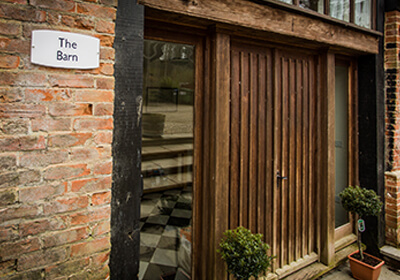 We provide all bed linen & towels for each guest staying and pets also stay free in both Little Owl & Avocet but we regret that we have a no pets policy in The Barn. Perfect for couples, a family of up to 5 people or a group of friends. Perfect for couples, a family of up to 4 people or a group of friends. Perfect for families of up to 6 people or a group of friends. We do try and keep this part as straightforward as possible so please bear with us! Payment – on making your reservation you will be asked to pay 50% of the accommodation cost via a secure payment site online. If you are making your reservation via telephone we will take the 50% payment over the phone. The remaining 50% is due 8 weeks before you are due to arrive at the cottage – you will receive an email asking for the remaining balance along with a secure link to the payment site in order for you to do so. At this point you can also indicate that you wish us to take the remaining balance using the card details you initially used to pay when you made the reservation. What’s Included – Electricity, gas and oil where supplied to the property, are included in the rent. Bed linen and towels are provided at all properties for the number of people expected at the property but the Occupier should bring their own beach towels. We do also have travel cots & high chairs available free of charge — please just indicate when making your booking and we will make sure they are in your cottage for your stay. Wifi & Phone Reception – Phone signal varies depending on provider, generally, you will be able to get some form of phone signal and we even get 3G and 4G in certain spots! 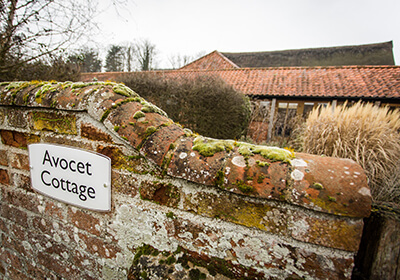 The Wifi in the cottages has recently been updated and we are now able to provide free fast speed broadband to all our cottages, in all areas. Pets – Please bring your own pet bedding, towels for drying your pet, and anything you need to protect the cottage. Pets are not allowed on furniture or in bedrooms and must never be left unattended either inside or outside of the property, nor cause disturbance to neighbours. Pets should always be clean and dry before being brought into the property. The Occupier must clear up dog fouling and dispose of immediately and remove any trace of the pet’s occupation, both inside and outside of the property prior to departure. Failure to do so will incur charges. There is a water hose pipe round the back of the cottages near the agricultural building which you are more than welcome to use if your dog has got a little over excited in the forest or on the beach! Cleaning & Damages – The Occupier must agree to take good care of the property and its contents and on departure leave it in a clean and tidy condition. I know this seems an obvious one but we just ask that you leave the cottage as you would leave your own home. We don’t expect it to be immaculate as we understand that you have ‘lived’ in the cottage but any damage or mess that is above and beyond general wear and tear we do have to charge for. We will send photographic evidence of the damage prior to taking monies from the card details we retained from your reservation. To date we have never had to do this and we sincerely hope that we never have to! Cancellations – Any cancellation must be made in writing (via email). We will seek to re-let the property for the period of the booking, and if successful the Occupier’s payment will be refunded. If your cancellation is more than 6 weeks to arrival, you are only liable to pay the 50% deposit amount, however if your cancellation is within the 6 weeks to arrival, you are liable to pay the full amount if the property is not re-let. If we are only able to re-let part of your cancelled stay or the cancelled dates are re-let at a lower price, then you will receive a part refund. We are willing to transfer the booking to another date – please always get in touch as we can often sort something out.